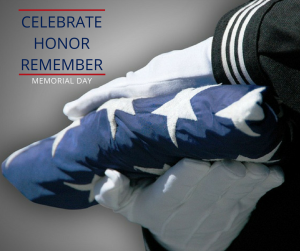 In honor of our fallen heroes, Cross Property Group would like to wish you all a safe and blessed Memorial Day weekend! Don’t forget, Active or Veteran service members qualify for our Homes for Heroes discount program. 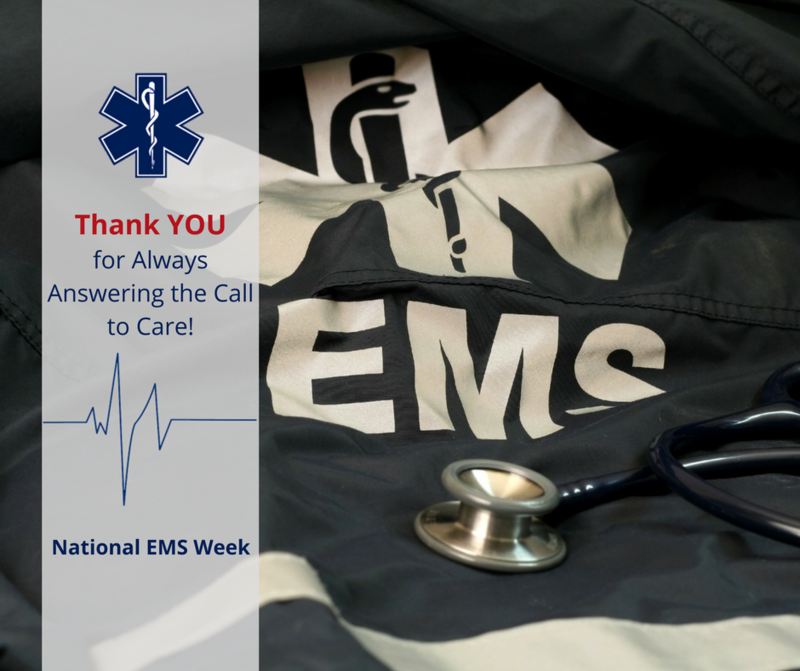 It’s our way of saying THANK YOU for all that you do! 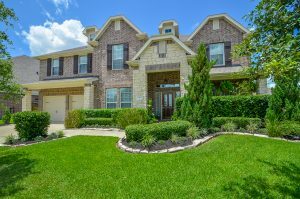 Just Listed in Lakes of Bella Terra! This stunning 1 1/2 story Brighton Homes design offers 4 beds & 3 baths plus a formal dining room, spacious family room and upstairs game room. Brand new laminate wood floors and custom-built backyard pergola! Don’t miss it, call 281-682-2555 for more information! It’s National EMS Week, and Cross Property Group would like to thank our local EMS heroes for always answering the call to care! 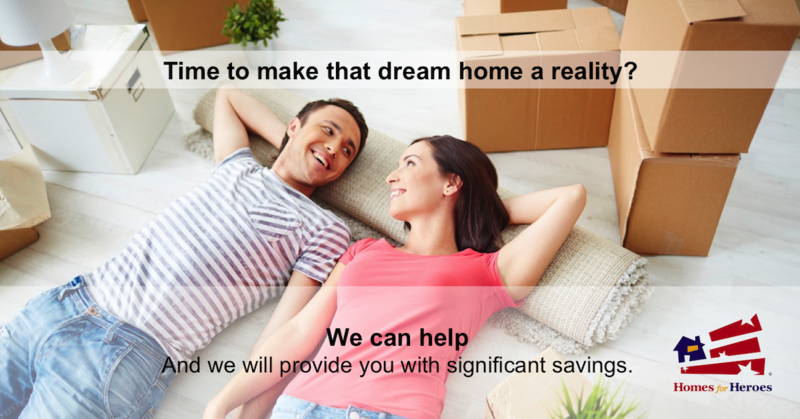 Allow us to return the favor by saving you big money on your next Real Estate transaction, exclusively through Homes for Heroes. The average hero saves over $2,000, no strings attached! Register at the link below to get started today. 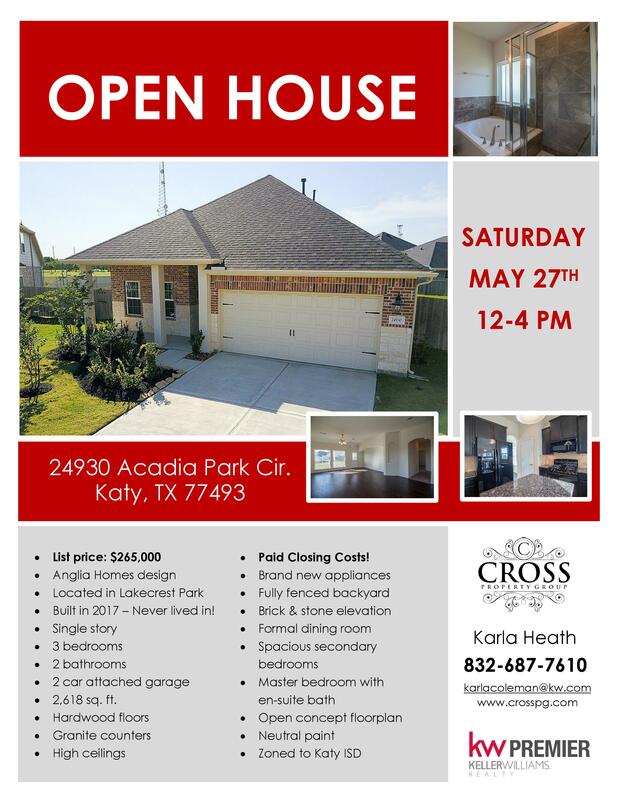 Open House this Saturday from 12-4 pm! Come see this brand new and never lived in Anglia Homes design in Lakecrest Park! OPEN HOUSE THIS SATURDAY FROM 1-3 PM! Come see this gorgeous 4 bed/3.5 bath Plantation Homes design in Firethorne! 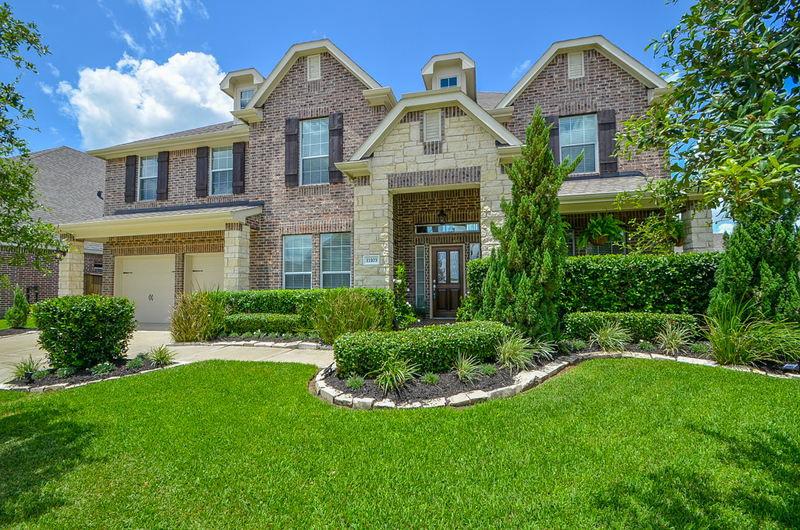 If you’re thinking about selling your home, call the Lakes of Bella Terra specialists! 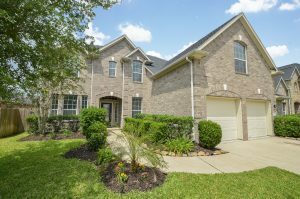 Check out the video tour of our new listing in Firethorne, then call us at 281-682-2555 to schedule a private showing! Would you like to support our local heroes? Want to promote a product or service while helping your community? Need an excuse to drink beer and play golf? Call Chris to discuss sponsorship opportunities or to sign up to play. Any donation big or small will be appreciated. 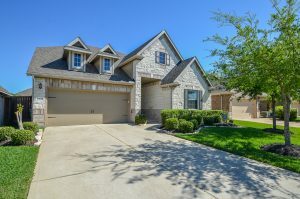 281-770-7932 or chris@crosspg.com. 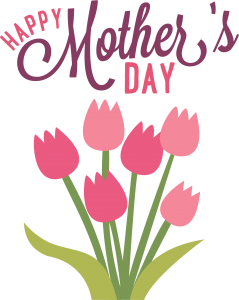 On behalf of Cross Property Group, we would like to wish all of the Mothers a very blessed Mother’s Day weekend! Just Listed! 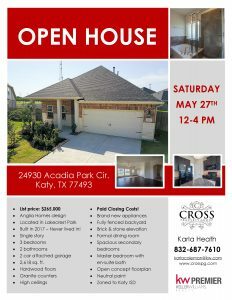 Open House Saturday! 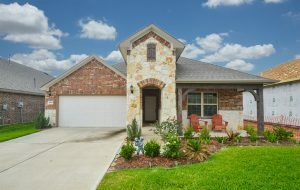 OPEN HOUSE THIS SATURDAY (5/13) FROM 1-3 PM! 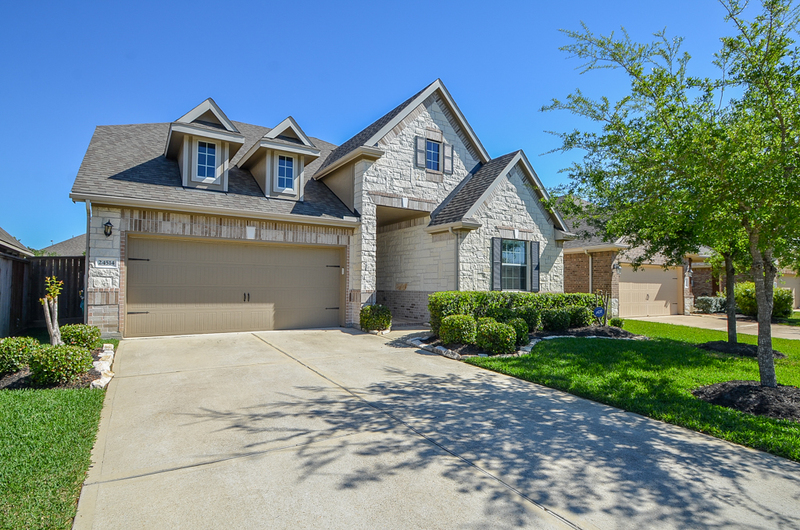 Come check out this newly-listed 4 bed/3.5 bath Plantation Homes design in Firethorne. This gorgeous Pulte Homes design in Willow Creek farms offers 4 bedrooms and 2 baths, plus a spacious family room with studying nook, over-sized island kitchen and more. Call us for more information! ATTENTION ALL TEACHERS, VETERANS, FIREFIGHTERS, LAW ENFORCEMENT & HEALTHCARE PROFESSIONALS… Are you thinking about buying or selling a home? 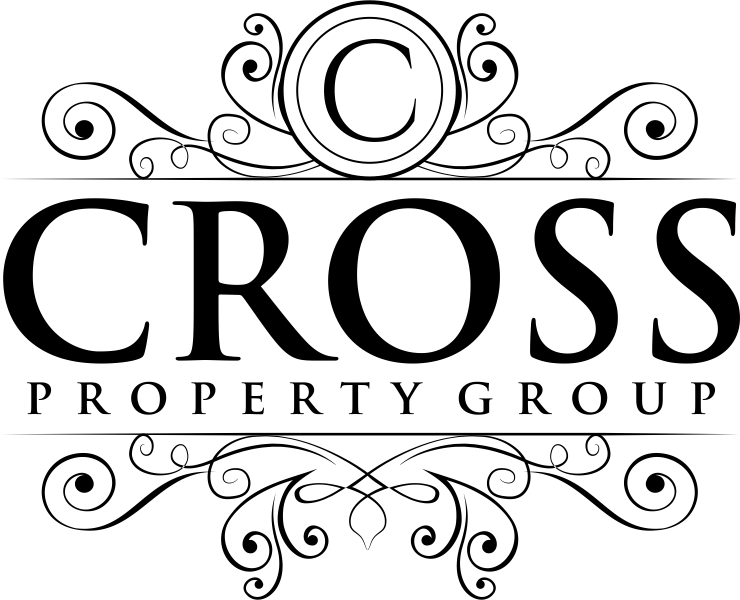 Cross Property Group can help and will provide you with significant savings, exclusively through Homes for Heroes. The average hero saves over $2,000! No hidden fees, no catch! Call us at 281-682-2555 or register at the link below to get started today. Preferred Mortgage Lender – AMP Lending! At AMP Lending, they have access to a full range of mortgage sources, and all of their lending specialists are dedicated to finding the right loan with the best rates, terms and costs to meet your unique needs. Enter the real estate market with confidence. Get a preferred buyer pre-approval at www.askmortgagepros.com, then contact Cross Property Group to start the home-buying process! If you’re in need of a Home, Auto, Life or Rental Insurance policy, check out Cross Property Group’s preferred vendor, Olson Insurance Group with Goosehead Insurance. They offer personalized solutions and fast and friendly service. Plus, a portion of all commissions will be donated to a charity of your choice. Call 281-402-8175 for a free quote.